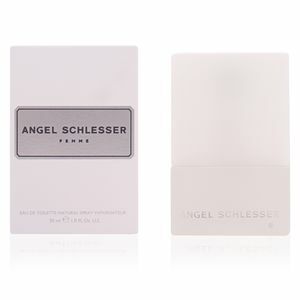 Angel Schlesser is an “Eau de Toilette” for women, with oriental floral notes and emulates a modern womy lover of trends and fashion, known for its natural and transparency. A modern woman is constantly renewed and forever be the last, is, therefore, indispensable for women in the twenty-first century appendix. 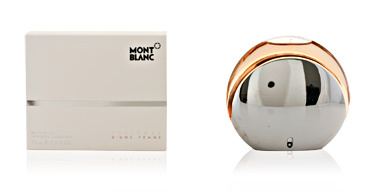 This fragrance was created in 2014 by the renowned perfumer Alberto Morillas. 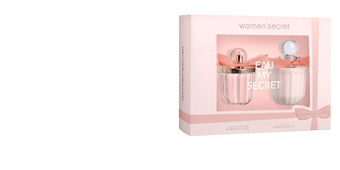 He wanted to unite in this perfume all the qualities that represent a brand -new woman: naturality, sophistication, elegance and spontaneity and he means to translate it into this creation, an explosion of whiteness that shines with personality. The olfactory pyramid starts with fresh notes and some spiced flavour from adding pepper with bergamot and mandarin . Then, following the same line a floral bouquet created by jasmine and violet creating a dramatic contrast with the addition of ginger appears. Finally, its awakening concludes with tonka bean, amber and musk, that give it character and durability. ATTRACTIVE PERSONALITY. 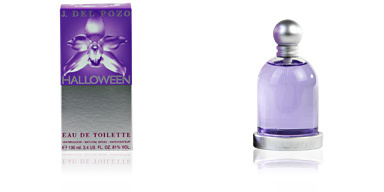 Its innovative contrast between elements, give this fragrance a strong personality with a high power of attraction. A novel sensation that invite you into our scent to anyone who approaches us. DISCREET SEDUCTION. It is a new concept embodied by the modern woman. A game of seduction where the protagonist element is discretion, and best element to it that the subtle scent of a perfume. PURE WHITE. It is said that white is the essence of all colours and so is the colour of the bottle. A pristine and bright white, denoting feminine and light, transparency and purity. Top notes: Bergamot, mandarin and black pepper. Middle notes: Jasmine, violet and ginger. 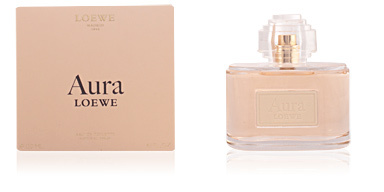 Base notes: Tonka bean, musk and amber. 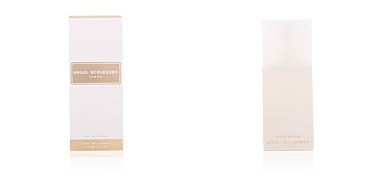 Angel Schlesser is an oriental floral fragrance. 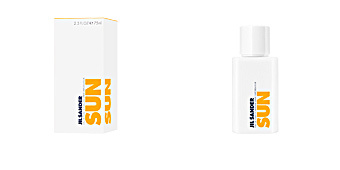 Because of its scent nuances, it is a suitable choice for daily use during the warmer seasons. Provides good fixation on the skin and is long-lasting. 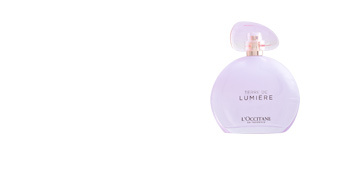 This fragrance is recommended for women between 30 and 55, modern women with an active lifestyle. I previously bought this fragrance in Spain and this is the first time I have been able to replenish it. I really do like this fragrance. Found this perfume in Tenerife years ago! Have used it ever since. Fresh, invigorating but romantic scent! Such a fresh fragrance - been using it for years and its still my favourite. Everyone comments on how lovely it is and the beauty is you cant buy it on the high street! A month ago I decided to buy this perfume for my sister and now it is one of her favorites. It has a fresh and woody smell that makes it delicious and, as far as I know, it improves the fragrance keeping it more time on the skin. 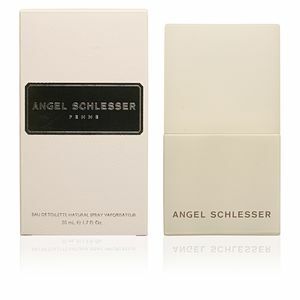 With no doubt I recommend the Angel Schlesser perfume to anybody who wants a piece of jewerly in her stock of women´s perfumes.